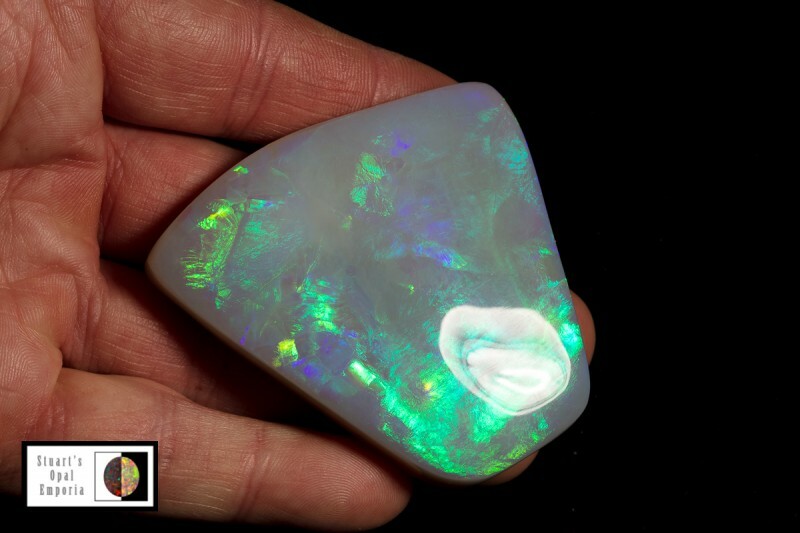 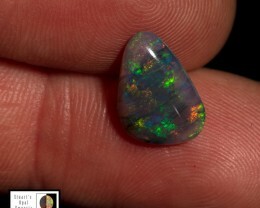 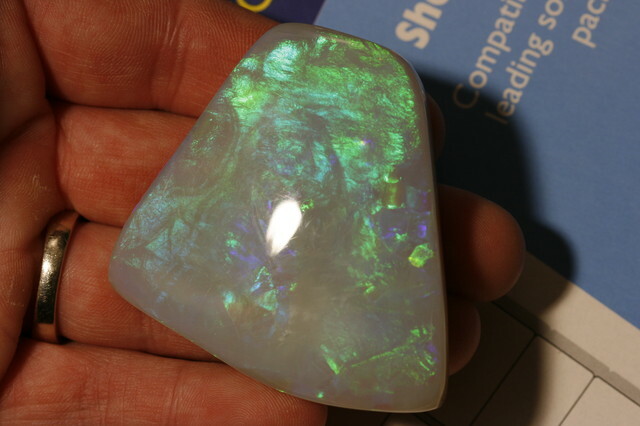 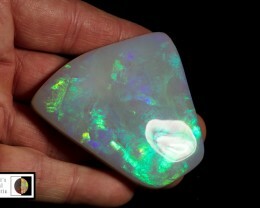 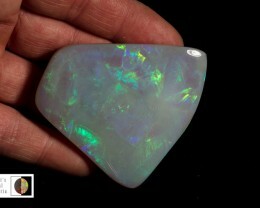 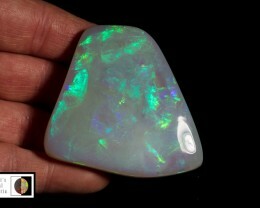 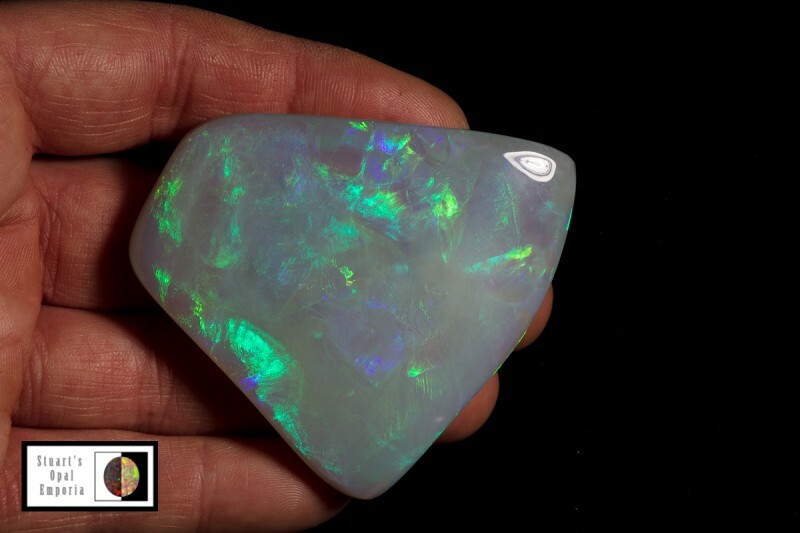 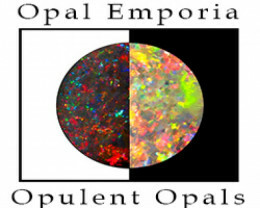 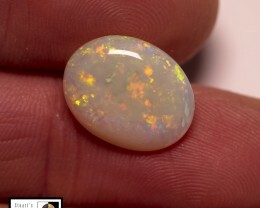 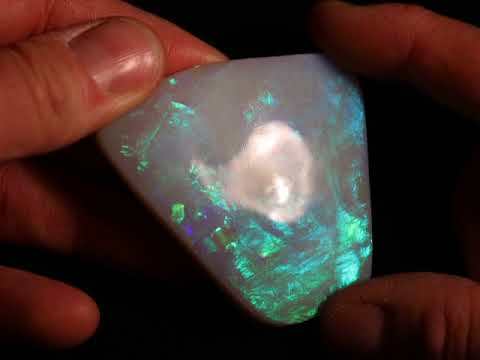 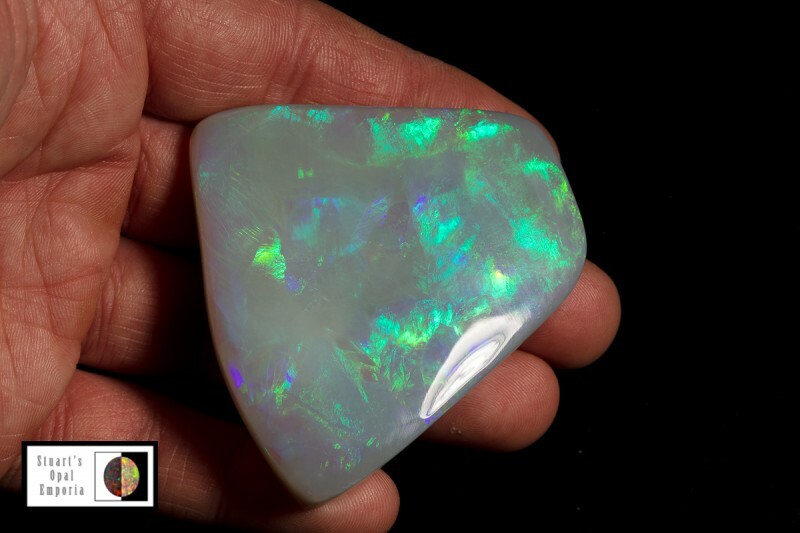 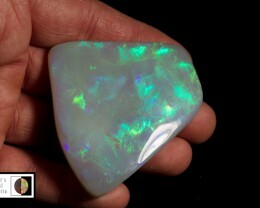 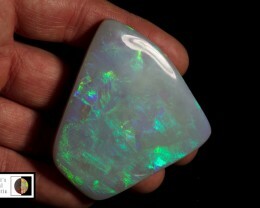 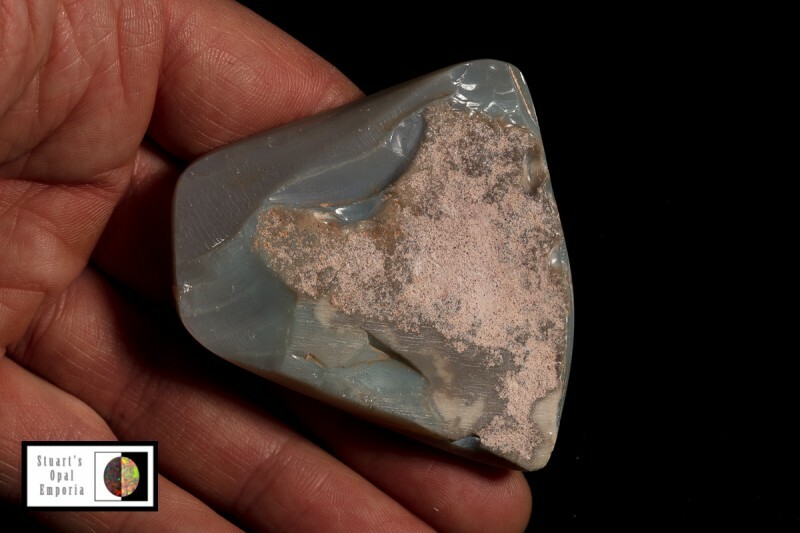 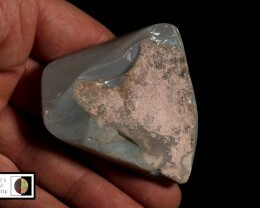 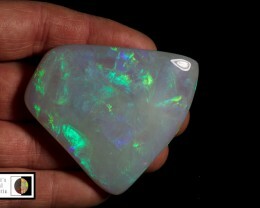 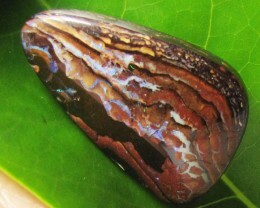 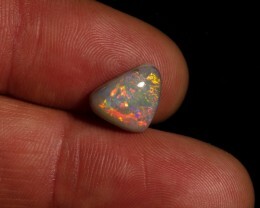 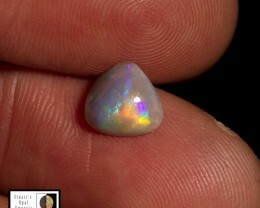 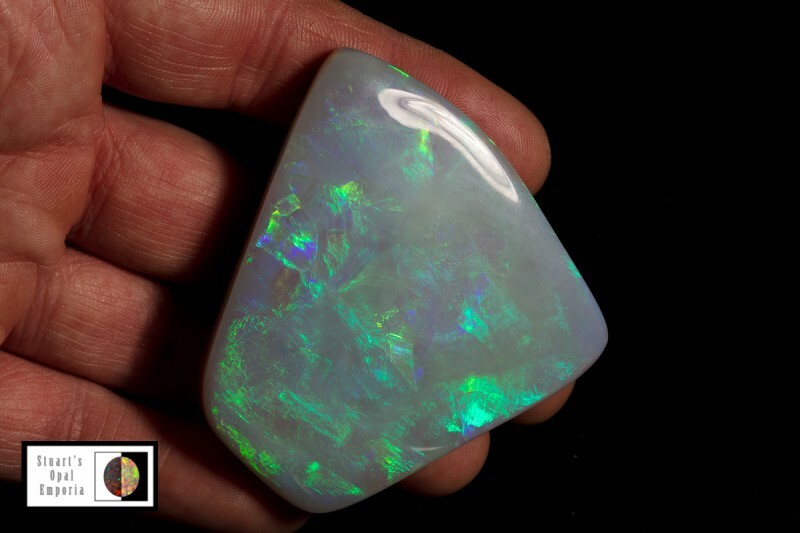 Stunning large collectors opal, this rub has had the face exposed to show huge blocks of green and blue colour. 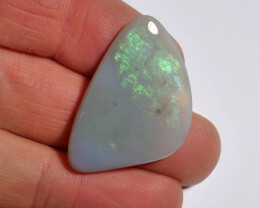 The back has been left for the buyer to decided to either cut into smaller stones or keep as a centerpiece in a collection. 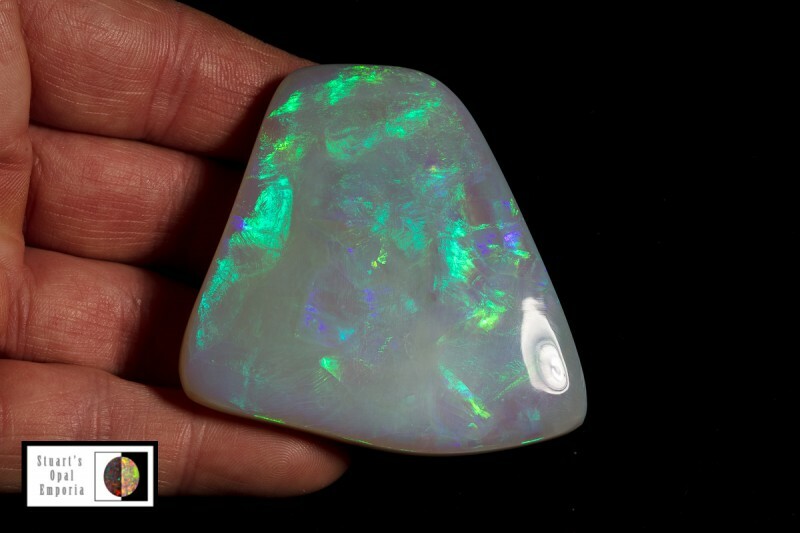 I offer a money back guarantee 7 days from delivery received date, items will not be refunded if they have been cut/damage or cherry picked. 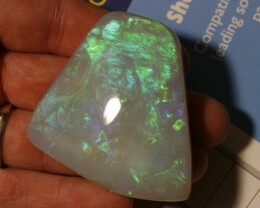 please inform me by e-mail if you wish to return an item, thank you. 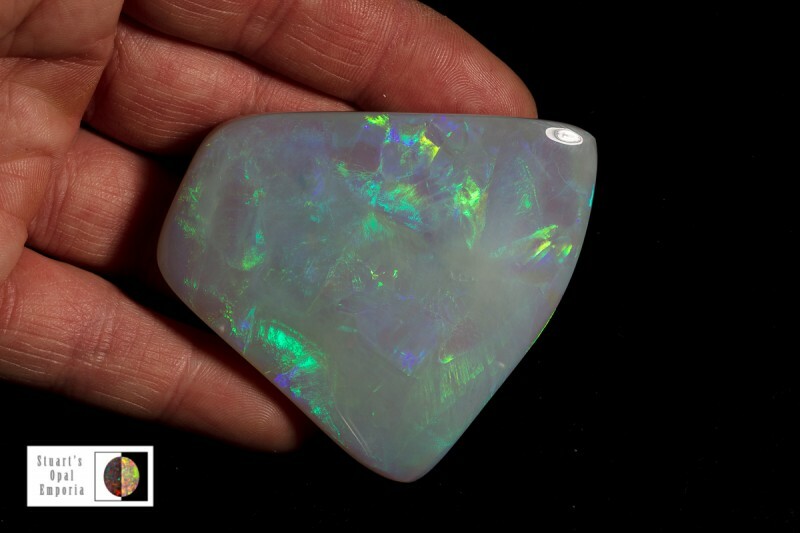 PLEASE NOTE IF YOU WISH TO RETURN AN ITEM WE WILL ONLY REFUND THE VALUE OF THE WINNING ITEM, NOT THE DELIVERY CHARGE AND INSURANCE. 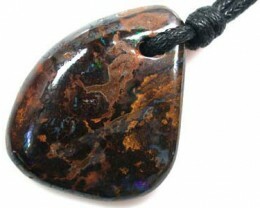 ALSO YOU WILL BEAR THE COST OF RETURNING THE ITEM IN THE SOLD CONDITION. 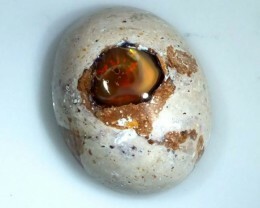 WE WILL NOT BE HELD RESPONSIBLE FOR ITEMS LOST IN THE POST WHEN RETURNING THEM TO US.